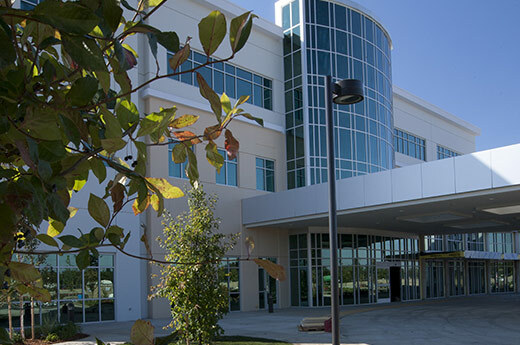 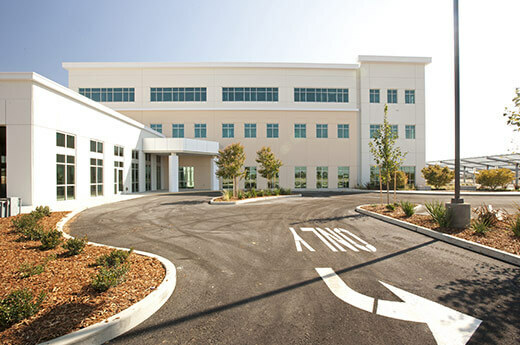 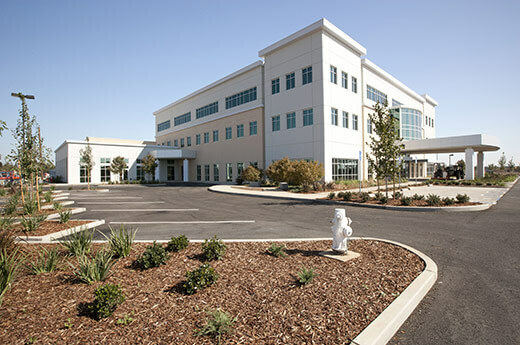 Alston Construction built a new acute care hospital for Mercy Medical in Elk Grove, CA. 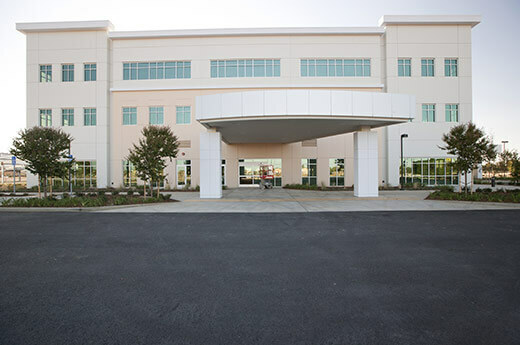 The 68,190 SF, 3-story center includes urgent care and imaging, physician suites and is OSHPD Level III. 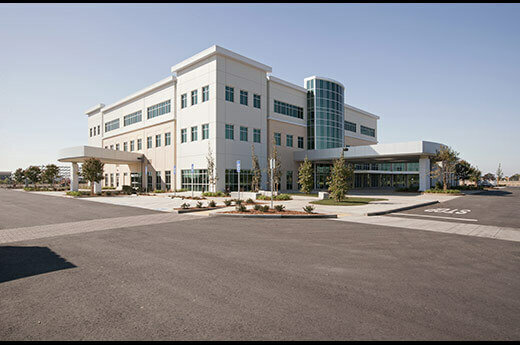 This is the third project Alston Construction has completed for Mercy Medical (formerly known as Catholic Healthcare West).